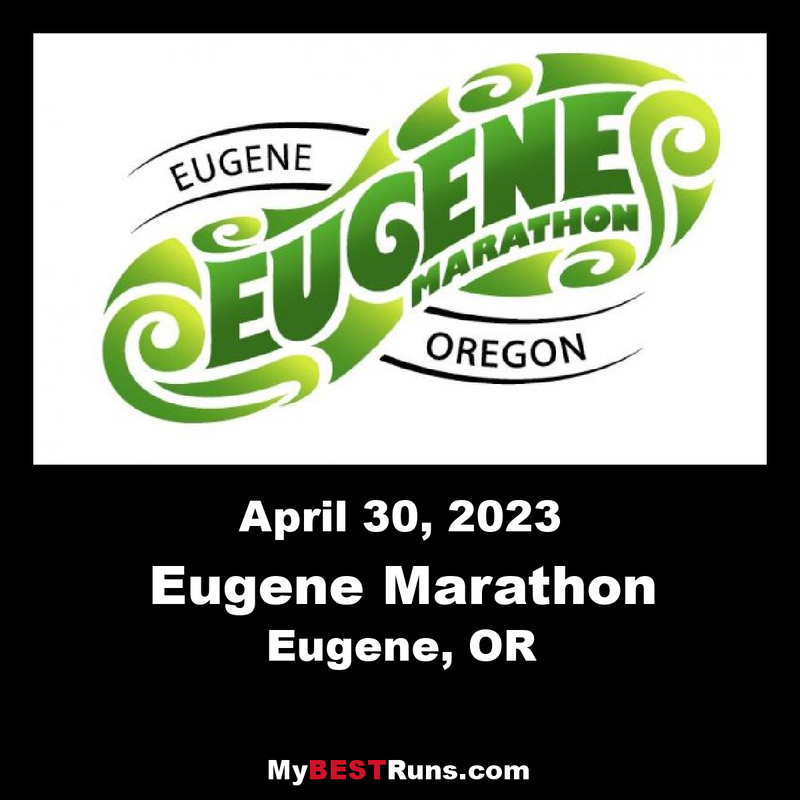 Consistently ranked in the top 15 races most likely to qualify for Boston by Marathon Guide, the Eugene Marathon is a beautiful, fast, USATF certified race with amazing amenities and an unrivaled finishinside Historic Hayward Field. 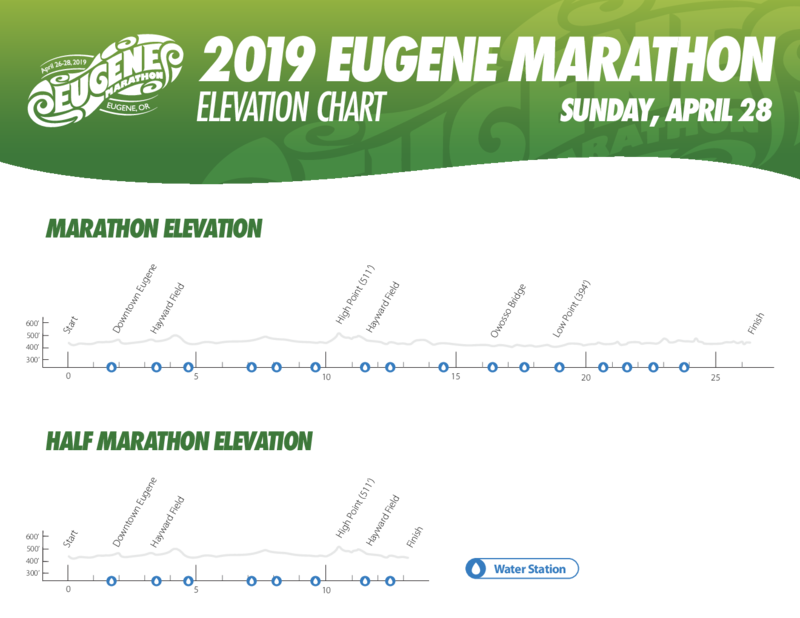 The Eugene Half Marathon starts alongside full marathon participants in front of historic Hayward Field home of five Olympic trials, ten NCAA championships and countless national and world record breaking efforts. 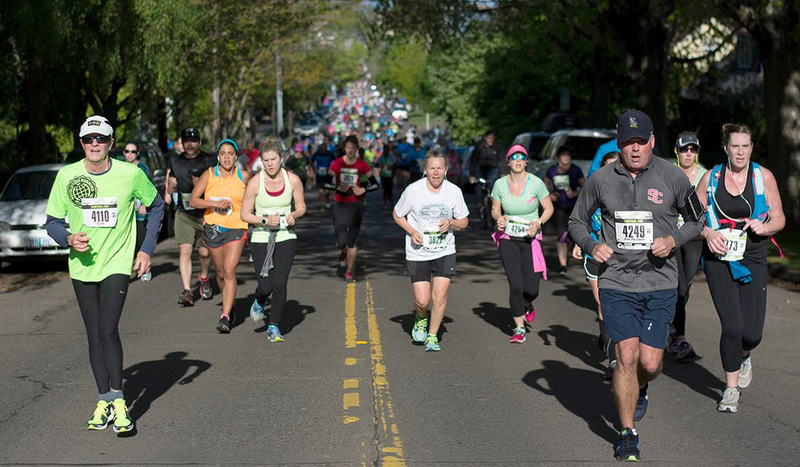 Participants run through or along 12 parks before they reach the finish line, through the arches of Powell Plaza and the final stretch on the track at historic Hayward Field. 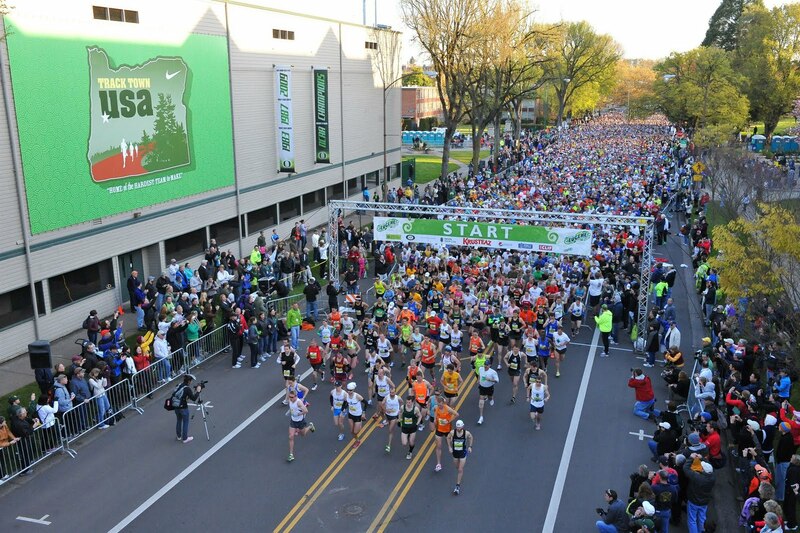 No doubt, this is one of the prettiest and flattest certified marathons in the country! 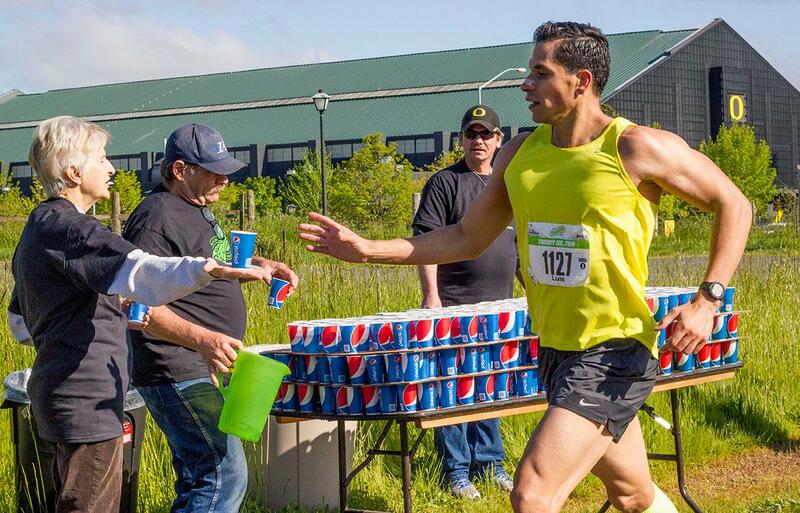 The 13th annual Eugene Marathon will finish on Autzen Stadium’s 50-yard line, as construction continues at Hayward Field. 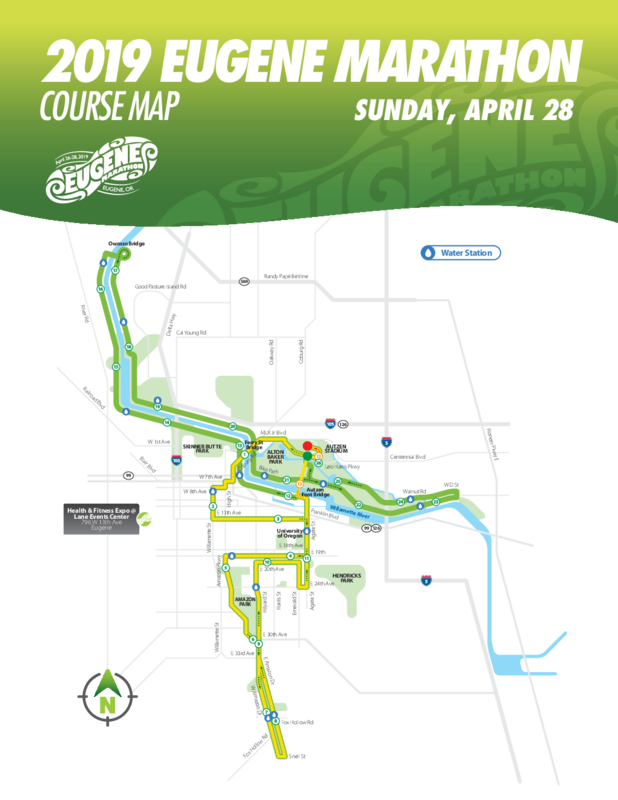 After completing a new route that starts in front of Autzen Stadium on Leo Harris Pky and sends runners over the Ferry St. Bridge through downtown Eugene, runners will pass through Autzen’s east tunnel and finish on the 50-yard line. More details on the course coming soon.